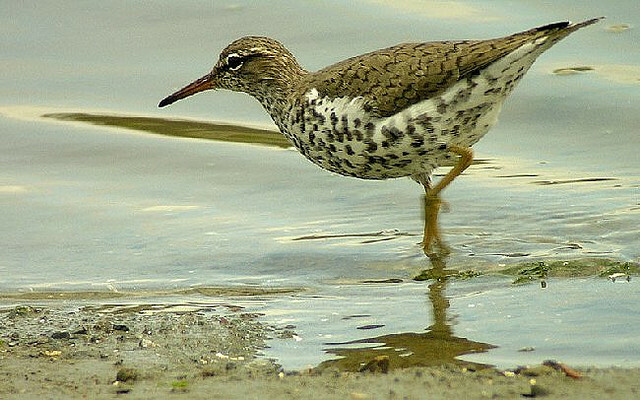 The Spotted Sandpiper is similar in many ways to its European brother. 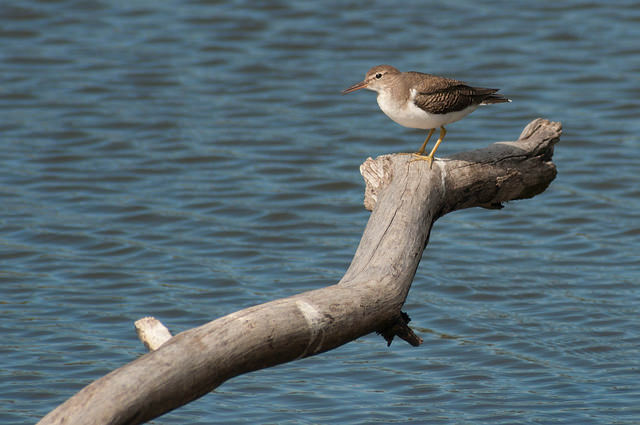 But significant and noticeable differences in the summer are its speckled chest and belly. In the winter they are more alike.